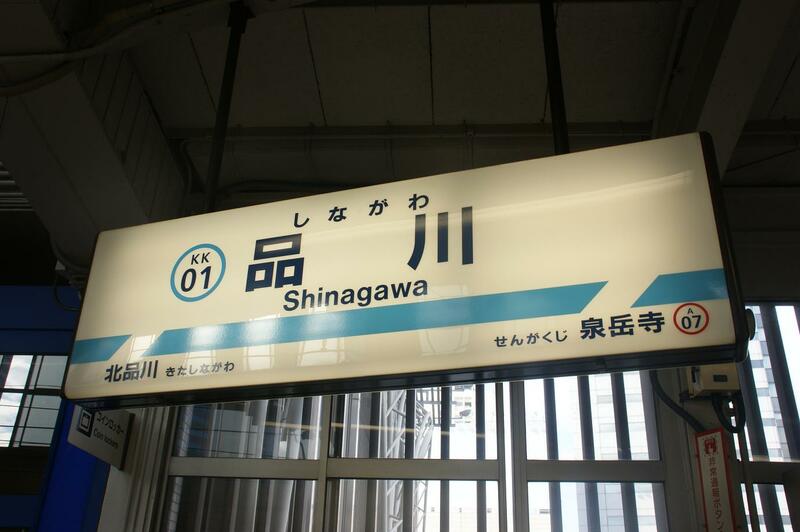 Why are Shinagawa and Takanawa called Shinagawa and Takanawa? | JAPAN THIS! I stayed in the area on business a few years ago. Nice place. Really convenient. Wish I had know a little of the local history before I went, I could of surprised my business partners! I love it there. 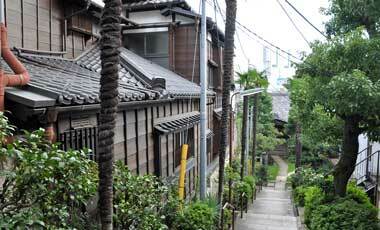 all of minato ward is great for exploring.